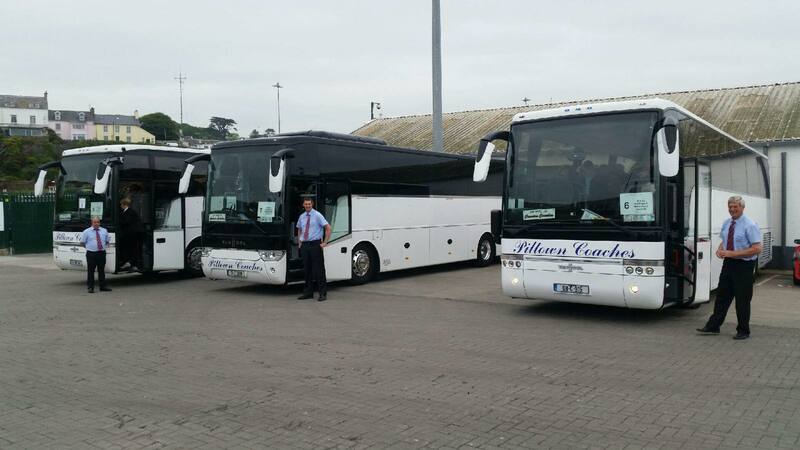 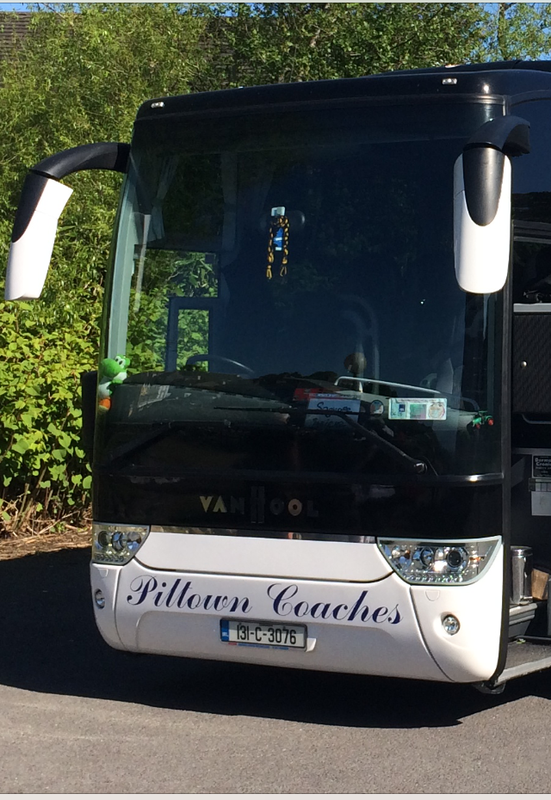 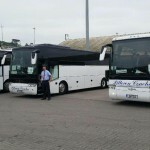 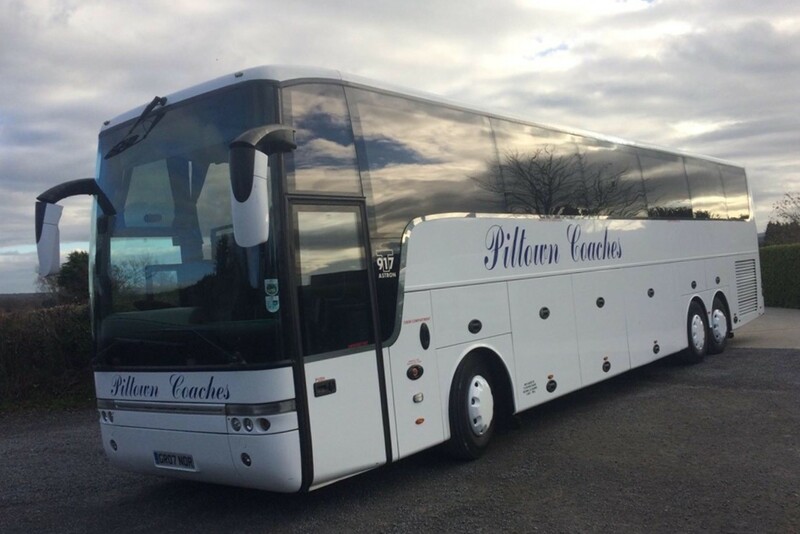 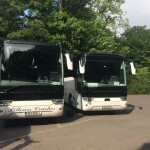 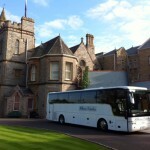 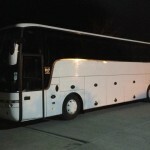 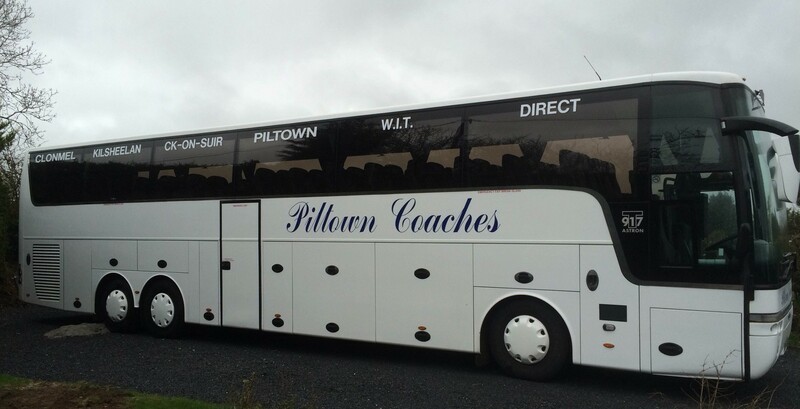 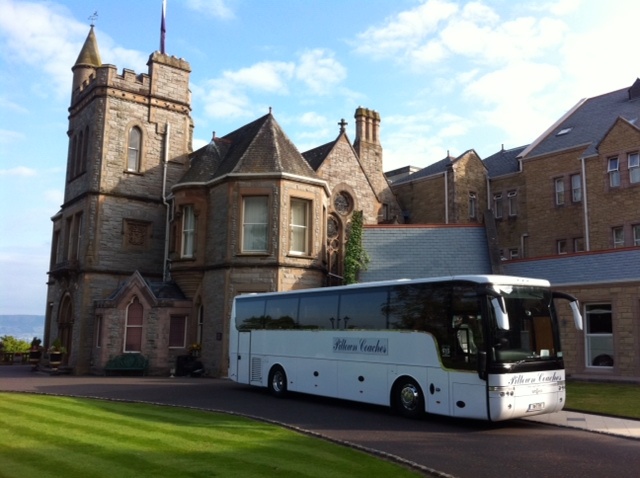 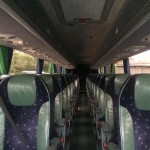 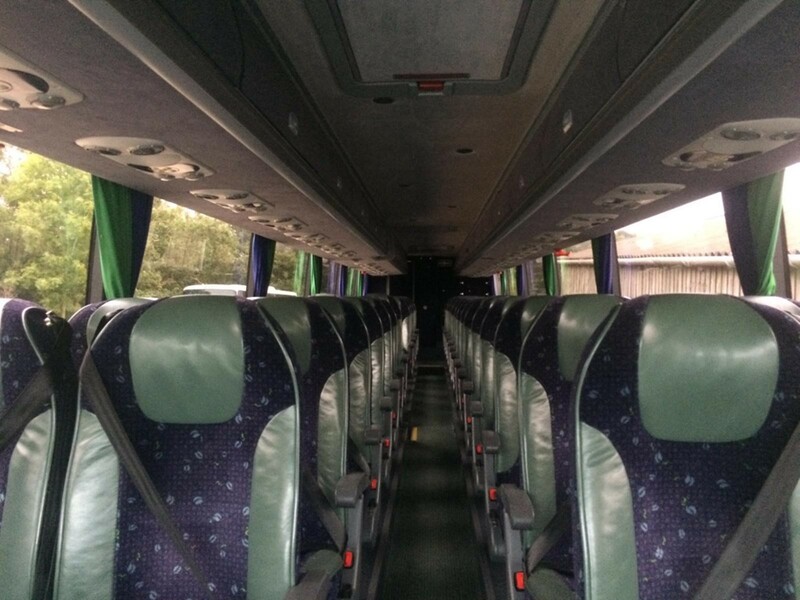 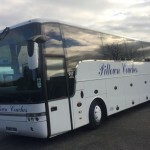 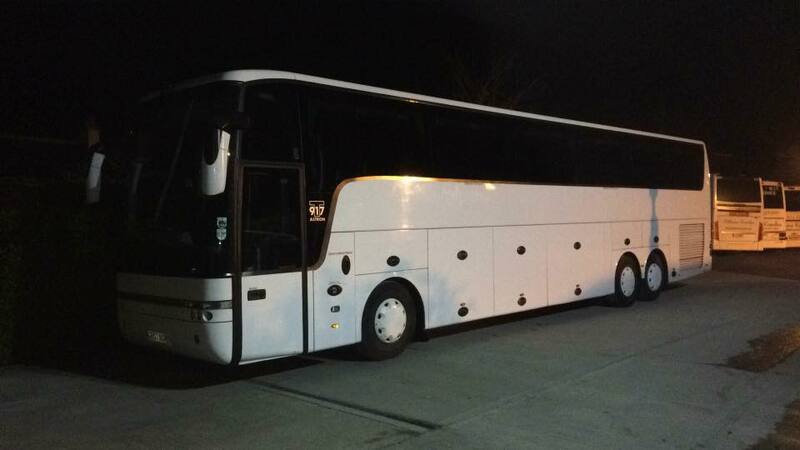 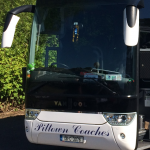 Piltown Coaches aim to provide friendly reliable student focused weekend travel. 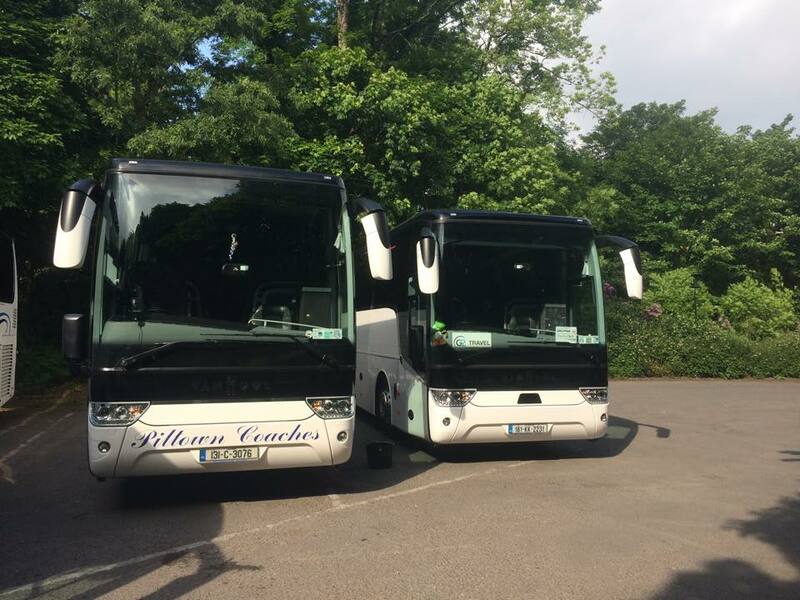 Please see our timetables for further information. 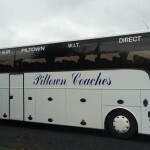 WiFi available on select coaches.